GFRIEND_ SUNNY SUMMER #WALLPAPER. GFRIEND. 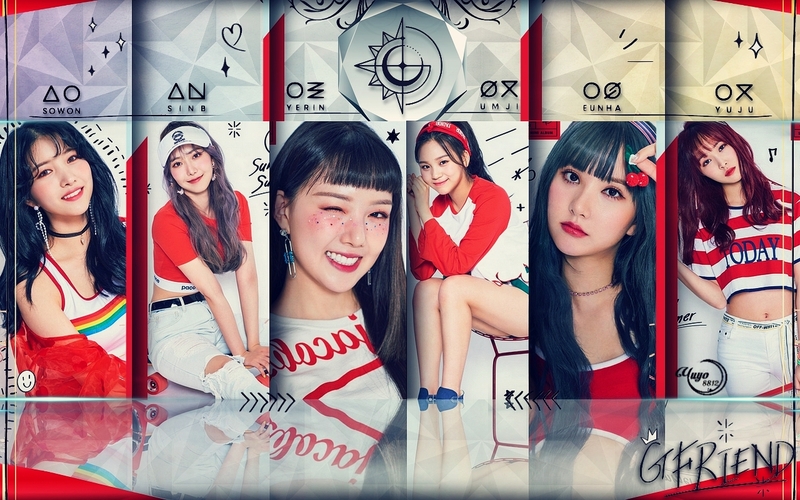 HD Wallpaper and background images in the yulliyo8812 club tagged: #wallpaper #girls #sowon #yuju #yerin #sinb #umji #eunha #gfriend #lovewhisper #sunnysummer.